The 2019 Hyundai Creta comes with a host of new features including rear parking sensors, LED taillights, ventilated front seats and much more. The popular-selling Hyundai Creta has received an update to its feature list for the 2019 model year. The SUV now comes with an all-new range-topping SX (O) Executive variant, which takes the total number of trims available on the Creta to six. That said, the most noticeable additions are the availability of features like ventilated front seats and new LED taillights on the top trim. 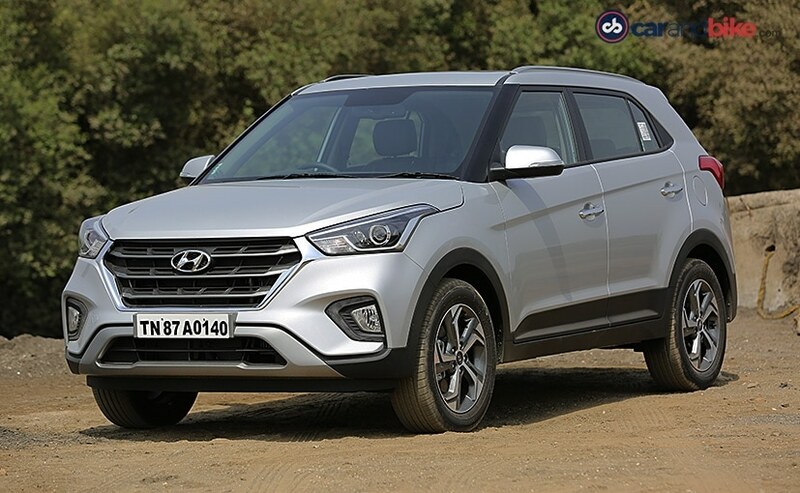 The 2019 Hyundai Creta does not get mechanical changes for the new year and continues to use the 1.4-litre petrol and diesel, as well as 1.6-litre diesel options. The Hyundai Creta SX (O) Petrol is priced at ₹ 13.66 lakh and the Creta SX (O) Diesel is priced at ₹ 15.10 lakh (all prices, ex-showroom Delhi). The 2019 Hyundai Creta gets LED taillights on the top trims including SX, SX (O) and SX (O) Executive variants. The SX variant get the dual-tone paint scheme on the manual versions. 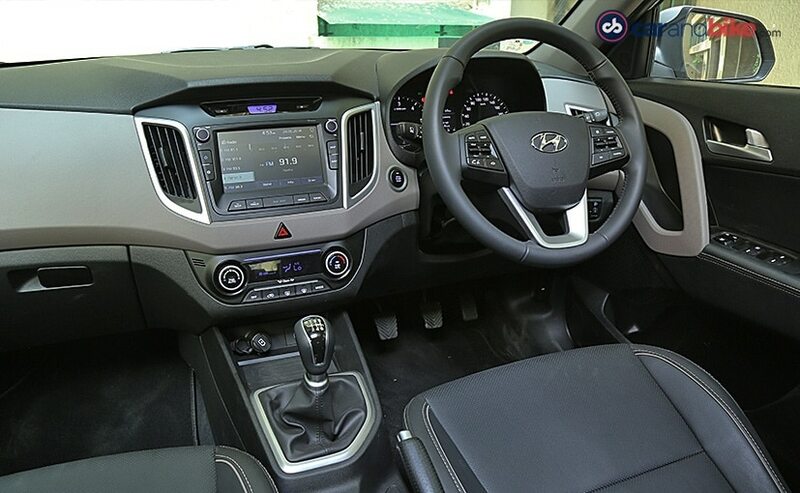 Inside, the SUV also gets the smart key band on the SX (O) and SX (O) Executive variants, while the HVAC system gets an eco-coating across all variants of the SUV. The 2019 Hyundai Creta now comes with improved safety features as well across all trims with the mandatory seatbelt reminder, speed alert system and rear parking sensors. Under the hood, the Hyundai Creta uses the 1.6-litre petrol motor with 121 bhp and the 151 Nm of peak torque, while the 1.6-litre diesel churns out 129 bhp and 260 Nm of peak torque. The 1.4-litre diesel makes 89 bhp and 220 Nm of peak torque. Transmission options include a 6-speed manual and automatic. The latter is offered only with the 1.6 engines. The Hyundai Creta has been blockbuster selling SUV and averages close to 10,000 units every month. With the additional features, the SUV certainly gets better and more value rich over competition. Sales for the updated Creta should commence later this month.